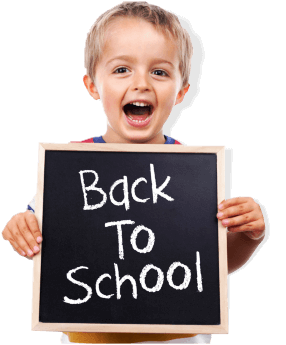 The Day School of Astoria is an early childhood education center for children ages 2-5 years old. We offer a program that allows for maximum learning through motion and self-discovery. We embrace the philosophy of allowing children to have fun independently and with peers to cultivate social skills and establish emotional stability at an early age. As they discover and have fun, we thoroughly guide them to absorb as much learning as they can through independent play and structured learning activities at our preschool and daycare in Astoria, New York. We strive to provide children with physical, emotional, and cognitive nurturing through physical activities and age-appropriate curriculum. 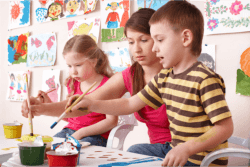 Our Astoria daycare in New York provides a safe and clean school environment, as well as maintain a staff-to-children ratio that is according to DOHMH standards to ensure the safety and maximum learning of our children. For more details, contact us today at 718-545-0535. Our staff will be more than glad to assist you.